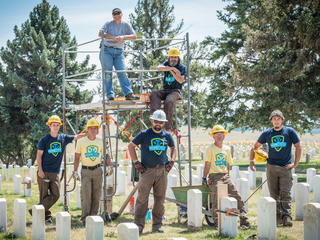 The state of Montana has long had an abundance of historic, rural schoolhouses—for decades, the state has held the distinction of having more one-and-two room schoolhouses still in operation than any other state, and at least one of these iconic schoolhouses can still be found in each of Montana’s 56 counties. Montana families that farmed the land in the 19th and 20th centuries relied on these rural schools to educate their children, as the vast distances between towns made it impractical to travel to schools in population centers. In recent years, the state’s population has become increasingly urban, as residents have left rural areas of the state for larger population centers. As Montana’s rural areas lose population, the enrollment in rural schools has also shrunk, rendering many of these schools underused or closed altogether. 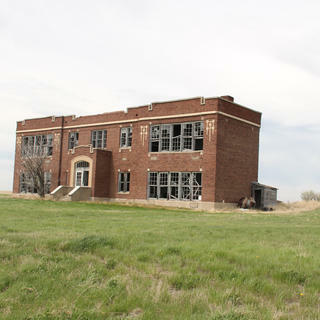 Montana schools, once the centers of community life in rural Montana, now face the kind of physical threats that can afflict any building that is not being maintained or used, including neglect, vandalism, and exposure to harsh weather conditions. 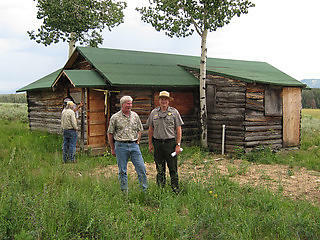 The Historic Rural Schoolhouses of Montana were included on the Trust's 11 Most Endangered Historic Places list for 2013. QUIZ: Which Historic School Are You?